27-10-2015 - What is going on in the Buell World. Well let us explain. What is going on in the Buell World. Here is a short overview what is going on in the world. Well for 1 thing, we keep 100% focussed on helping all Buellers in the world to get there OEM parts and if they don't exist anymore we make them. We changed our Business plan in 2009. 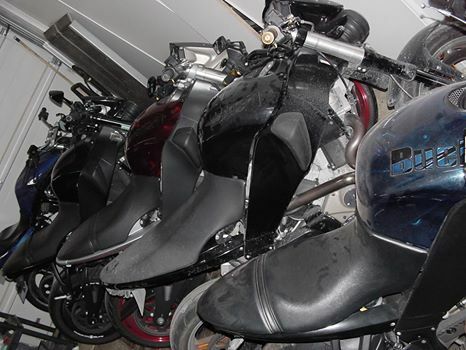 We now help setting up small companies in the world and teach them in our workplace in the Netherlands how to work on Buell Motorcycles because we have the biggest Buell maintenance and repair shop in the world it's easy that way. Then we roll out a franchise concept our own developed software and help these companies to locally service the Buell community. Big and Pin and cages with rollers to repair old style crank's that are not for sale any more. 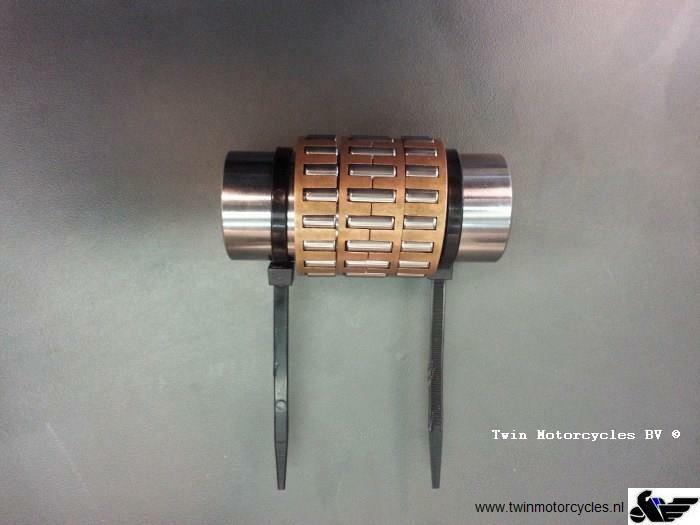 The list is long and we keep on developing more and more parts for you all. 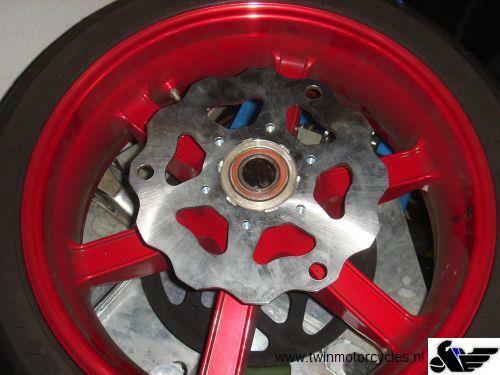 We have now our Buell OEM online Parts tool online this week. SEARCH PARTS and we are working hard to get all data right and replaced with parts that are obsolete. We will make in the future links where you can see quickly what parts are obsolete, for now you only can see it when clicking on the article. 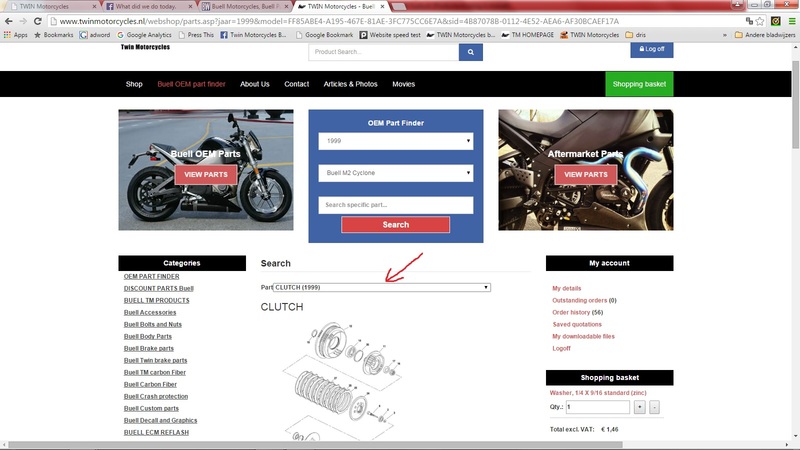 There is also a handy search tool now working only for OEM parts. We like to become the NR. 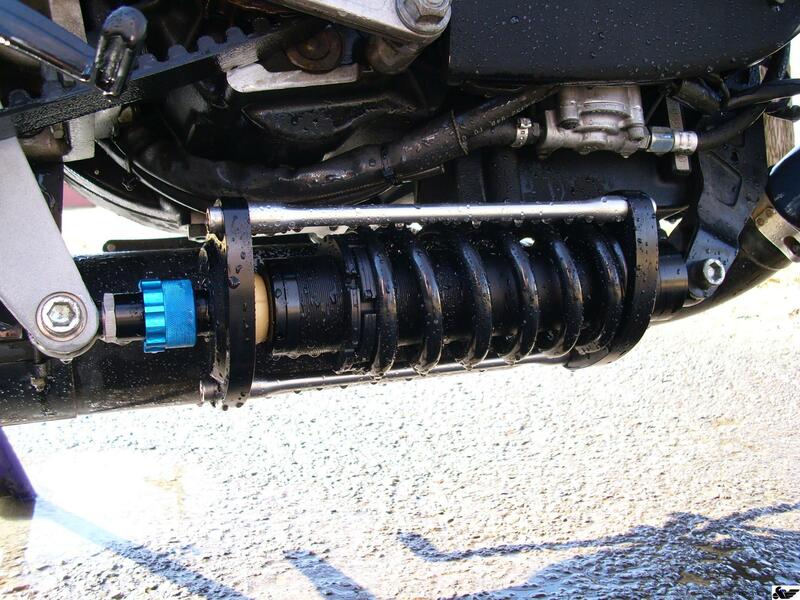 1 source for Buell parts in the world. We keep data of all important Website in the world to compare the amount of traffic that is going to a Website with the tool ALEXA http://www.alexa.com/ just type in a web address and see how it is ranked world wide. Here is some data about the important content players. Now keep in mind the more traffic a website has, the lower the ranking. 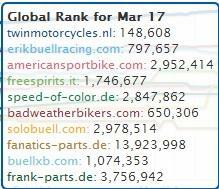 Below are some numbers of the website ranking of websites where you can buy parts or forum's and Suppliers that do stuff for the Buell community. The Top Blue line is Twin Motorcycles. Well we hope you all appreciate what we do and we like to give you the faith that it is not going to be a problem to keep you all on the road and let you enjoy your passion.